In an example of the reputational risks for organisations using Twitter, officers made a blunder when they tweeted a shocking picture of a bloody operating theatre, with the message: "If you want to carry a knife…… Think before you do. This might be what awaits you." The tweet was posted on the CID West Midlands account, @DetectivesWMP, last week (12 March) and had hundreds of engagements. But it was swiftly deleted after it emerged that the photograph used was taken thousands of miles away. It turned out the picture was of an Israeli operating theatre, and was taken in 2017. One Twitter user said: "It's an old pic about waiting times in hospital, it's not a stab incident," while another commented: "It's an image that's a mystery wrapped in an enigma." The slip-up, which was picked up by The Times, Daily Mail, and The Star, came just weeks after the police Twitter account was launched, as something "run by the detectives of West Midlands Police to give news, advice and insight". 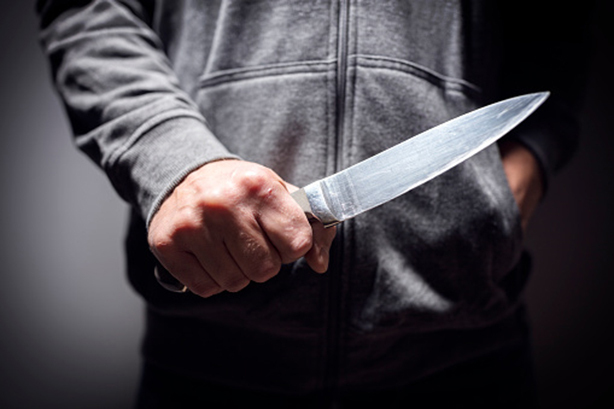 In a statement, the force told PRWeek: "The image tweeted by a West Midlands Police account was purely to illustrate the horror of knife crime, which has affected communities both here and around the country." It added: "We frequently have to deal with distressing scenes, and the image used was purely to illustrate the graphic nature of traumatic injury. "We continue to encourage our officers to highlight the positive work that the force is doing to tackle knife crime." The statement noted that the tweet had been posted "with the best possible intentions". PRWeek understands that although police did not suggest the image used was from the West Midlands, the force took the decision to delete the tweet due to confusion around the source of the image on social media.